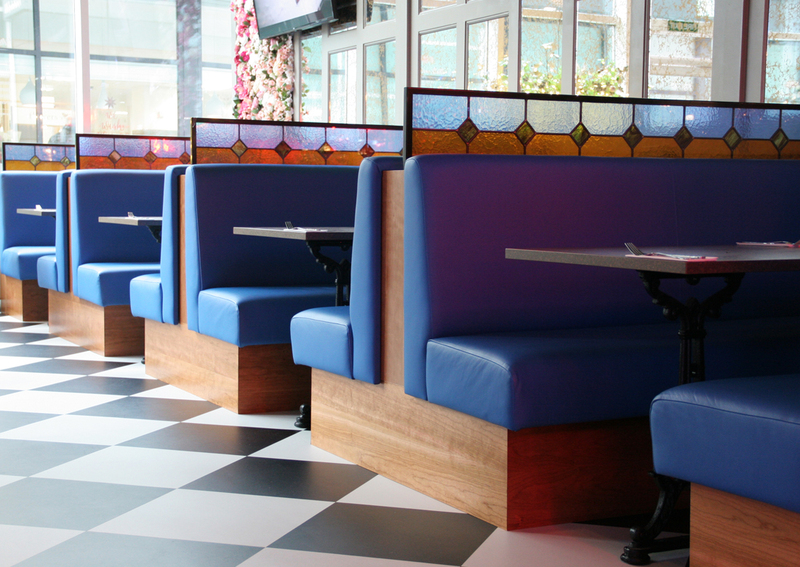 Our portfolio of bespoke banquette seating showcases projects completed for hotels, restaurants and bars around the UK. 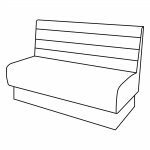 We manufacture bespoke fixed seating made to measure to fit your space. 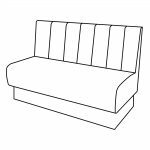 Your banquette seating will be made to fulfil your design vision, with countless style features available such as deep buttoning, fluting and quilting, just to name a few. 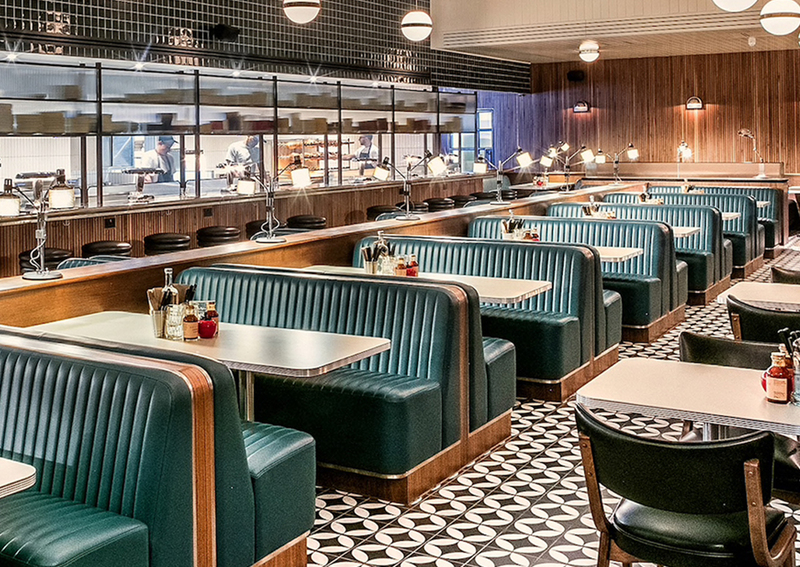 We work directly with you or with an interior designer to create the desired look, ensuring it also meets the practical requirement of the seating. Our joiner will conduct a site survey prior to installation to ensure the installation process runs as smoothly as the service in your venue. A classic and popular look, the diamond pattern deep button back is a popular choice when creating a luxury or vintage look. 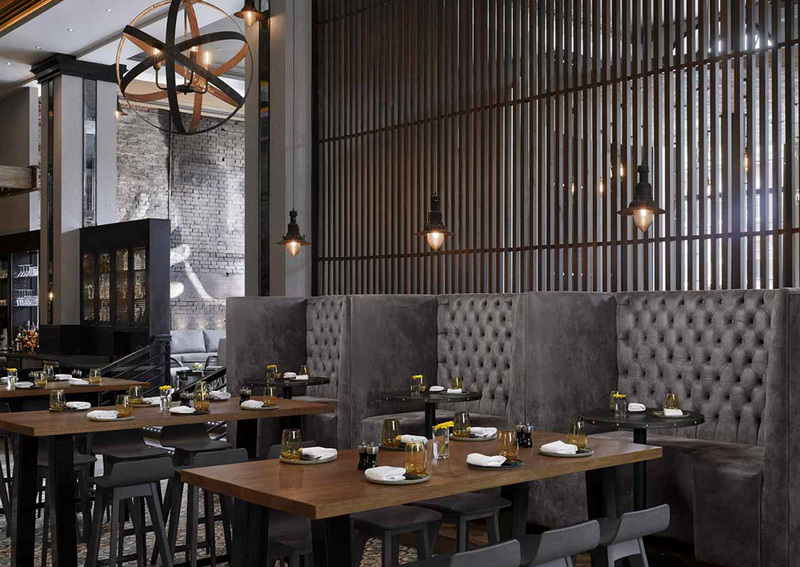 A subtler version of the deep button back is the light button back which works effortlessly in booth seating to add a touch of elegance. 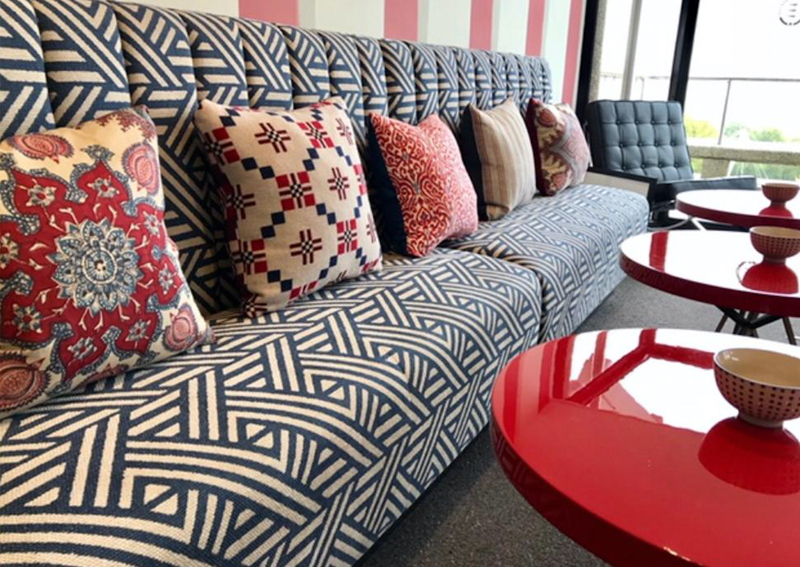 Our plain back banquette works effectively in a bold fabric choice as shown here at The Moretown Belle. The vertical fluted back is one of our most popular designs. The flutes look great in straight runs and curved booths as shown in this project. Fancy the horizontal fluted back instead? The horizontal fluted back is a twist on one of our most popular designs listed above. The flutes look great in straight runs or in a booth. 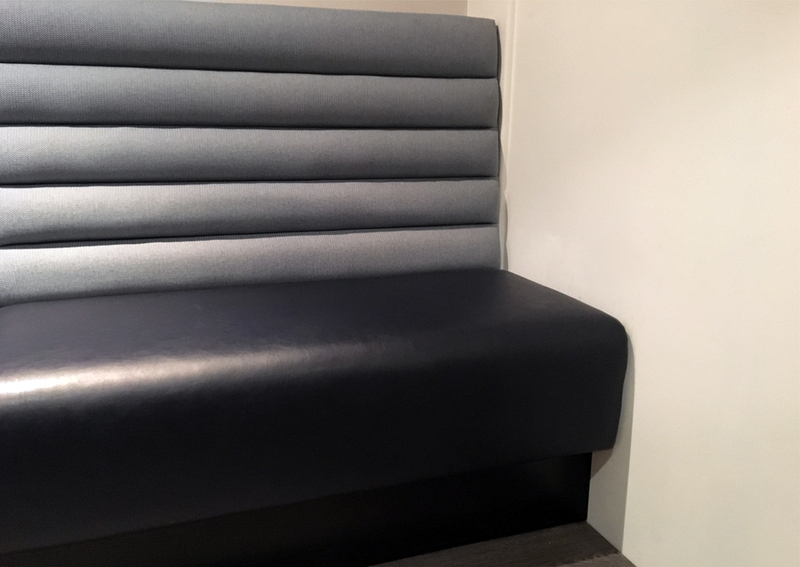 Completely transform the look of your banquette by opting for stitching detail. 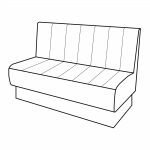 Our sewing machinist can create a wide range of quilted patterns which can be applied to the seat and/or back of your seating. 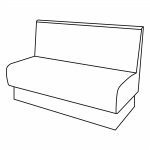 Mollie’s Motel & Diner opted for stitching detail on both the back and seat cushions.